🚨🚨🚨 Per @mrslaurajarrett: "Attorney General Bill Barr will hold a press conference at the Justice Department on the Special Counsel’s report at 9:30am Thursday morning, according to Justice Department spokesperson Kerri Kupec. 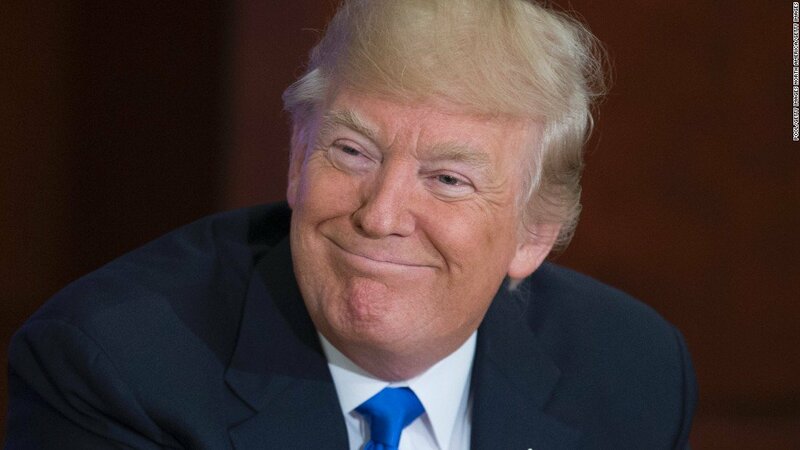 He will take questions." Breanna Stewart is the best women's basketball player in the world. She makes $56,000 a year in base salary. 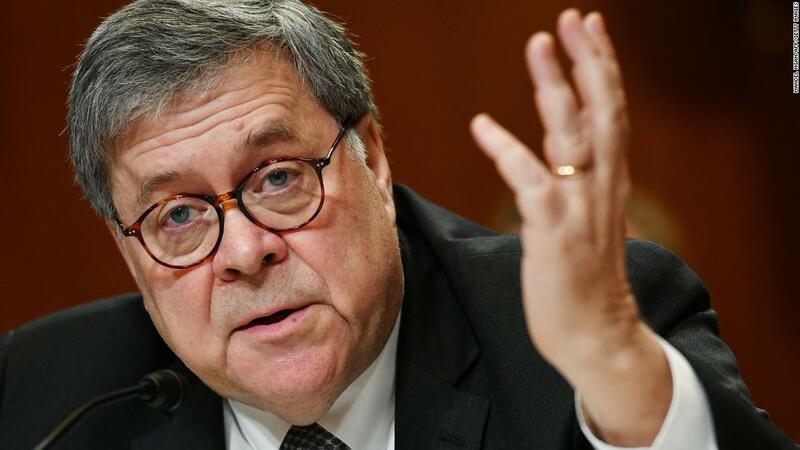 "Barr has, without question, been the sort of attorney general that Trump thought he was getting when he nominated him. That needs to be top of mind when we see the redacted Mueller report Thursday." 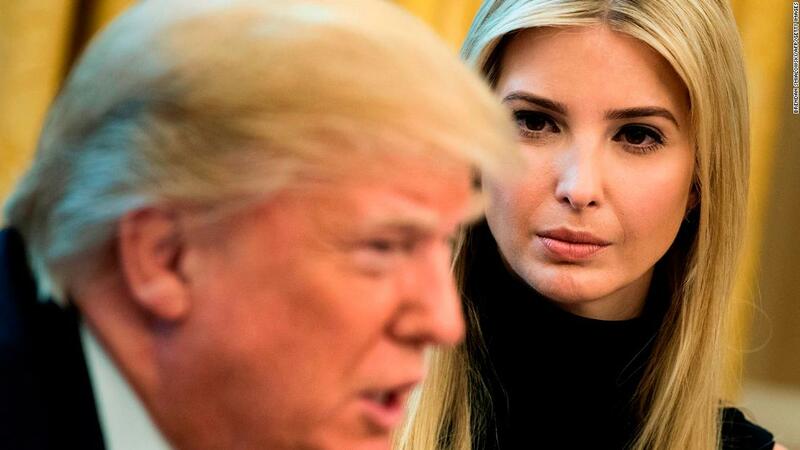 "White House senior adviser Ivanka Trump says her father asked her if she was interested in taking the job of World Bank chief but she passed on it." A piece by @Timodc that you need to read.